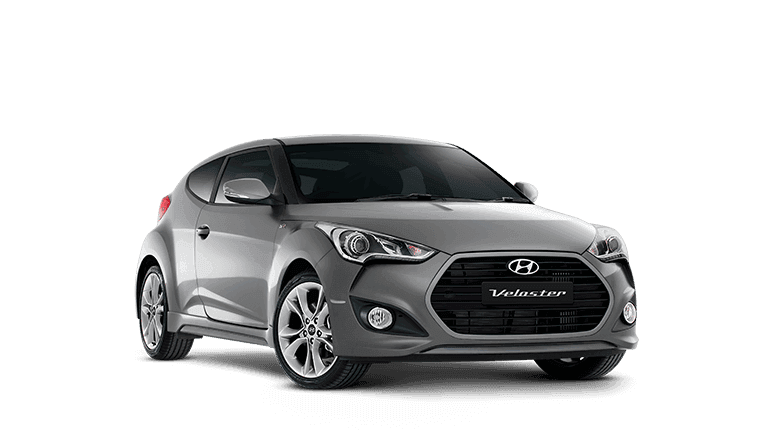 You may access your personal information by contacting us. 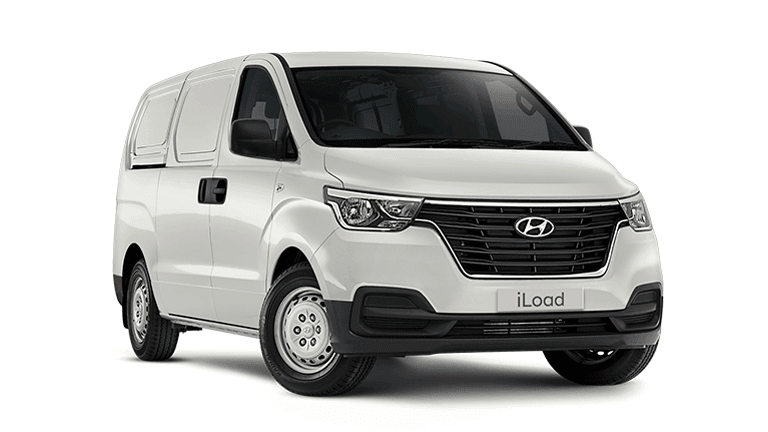 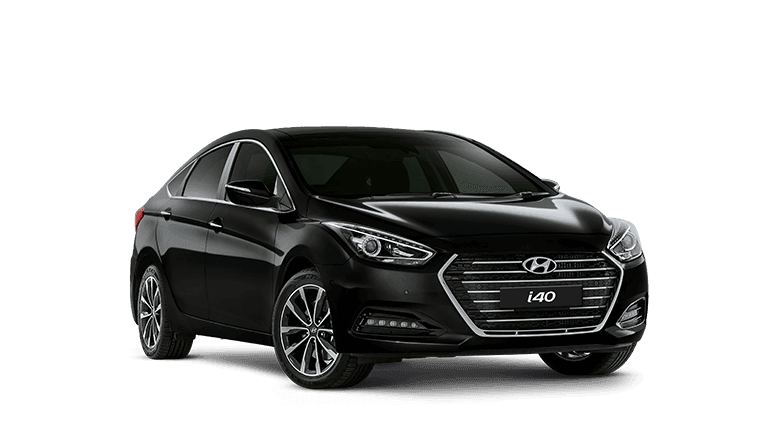 You can contact the Darwin Hyundai staff member you usually deal with, or email us at cevinpl@qztag.pbz.nh to make this request. 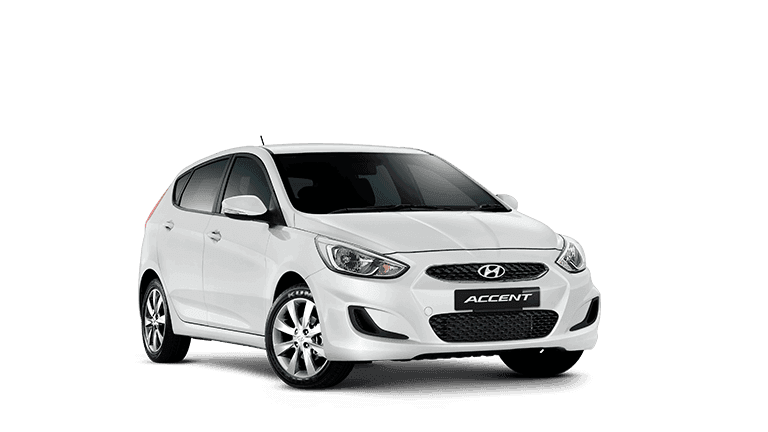 We will then arrange with you a convenient time and means for you to have access. 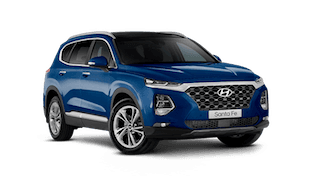 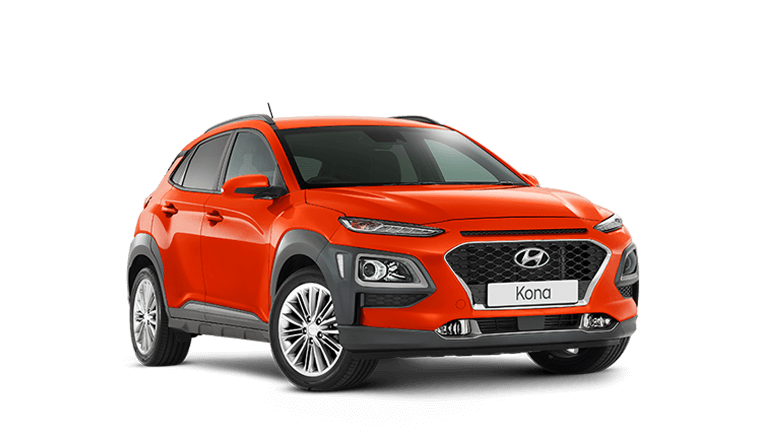 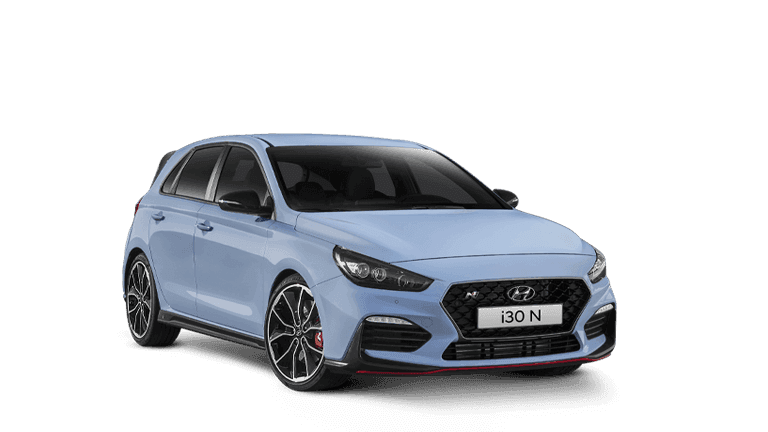 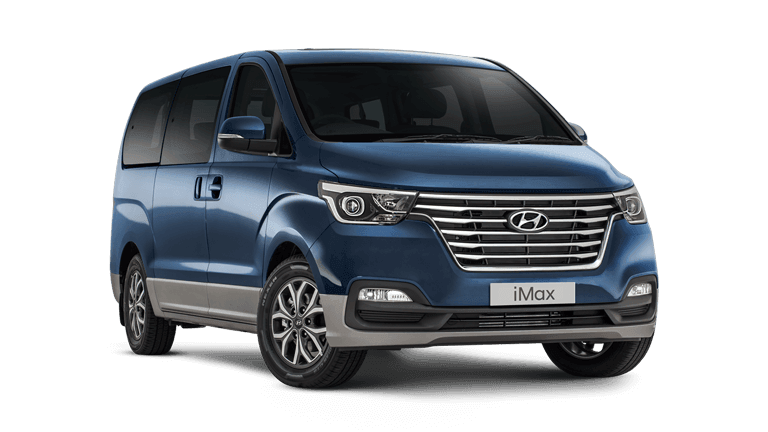 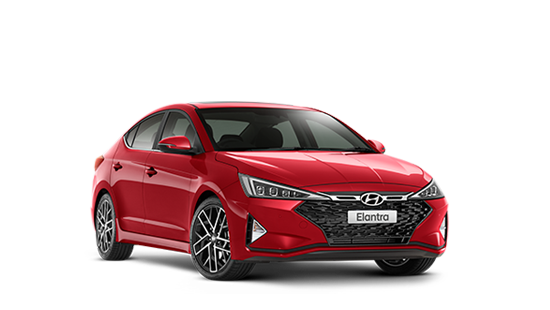 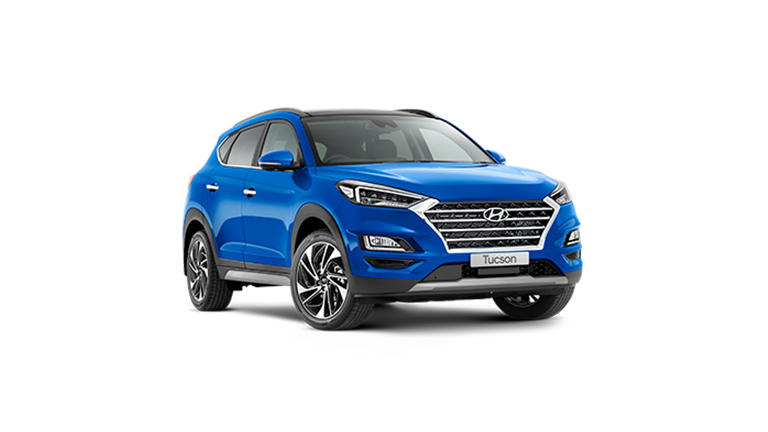 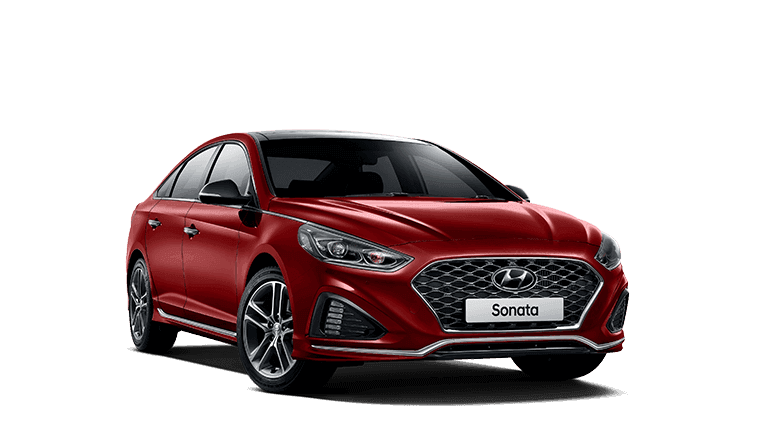 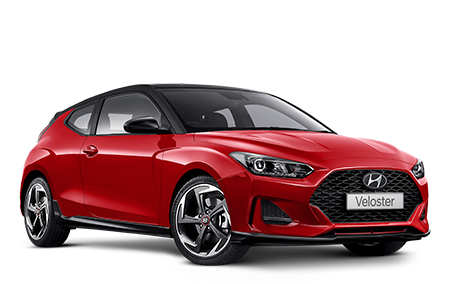 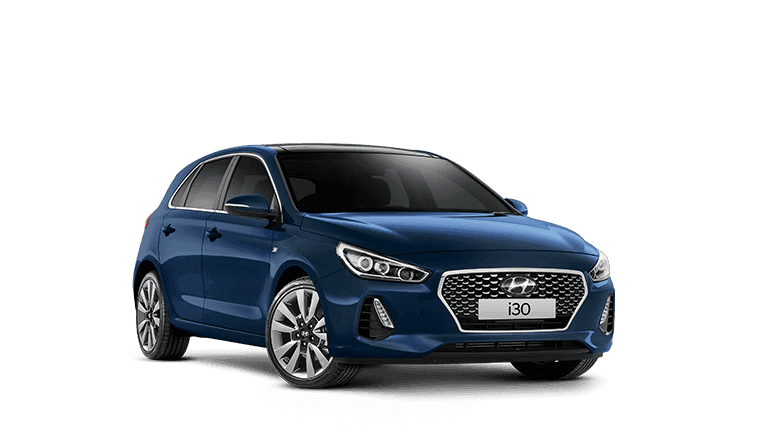 Darwin Hyundai may disclose personal information (including credit information) to overseas recipients in order to provide their products and/ or services and for administrative or other management purposes.